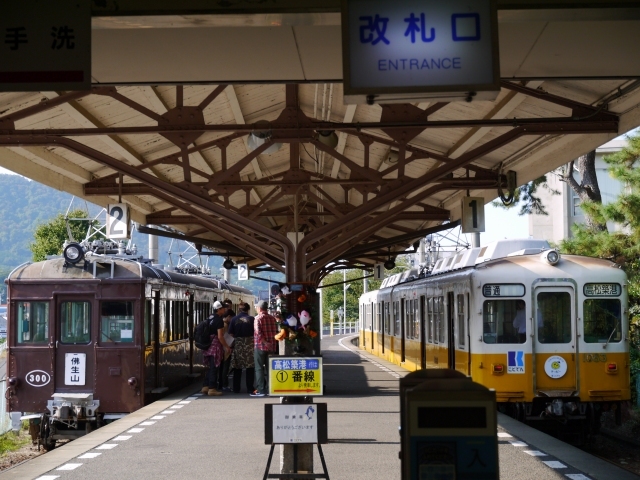 Kotoden operates three lines. 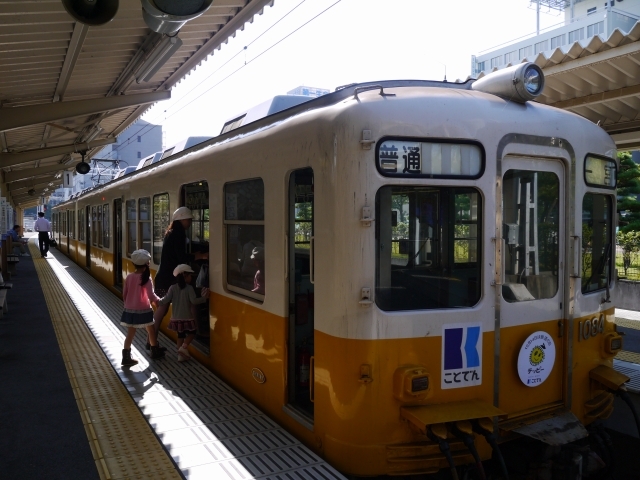 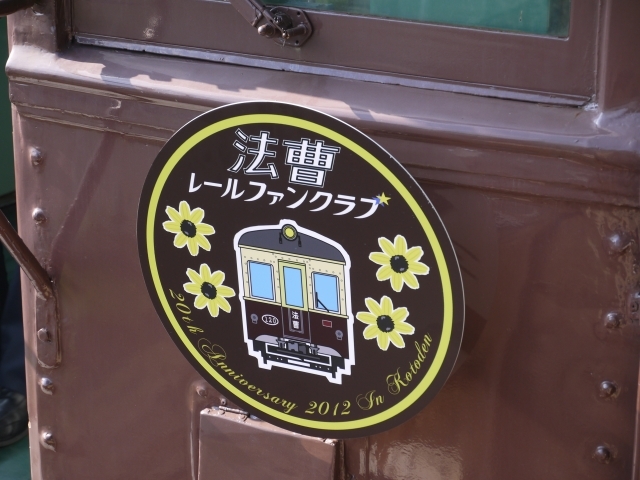 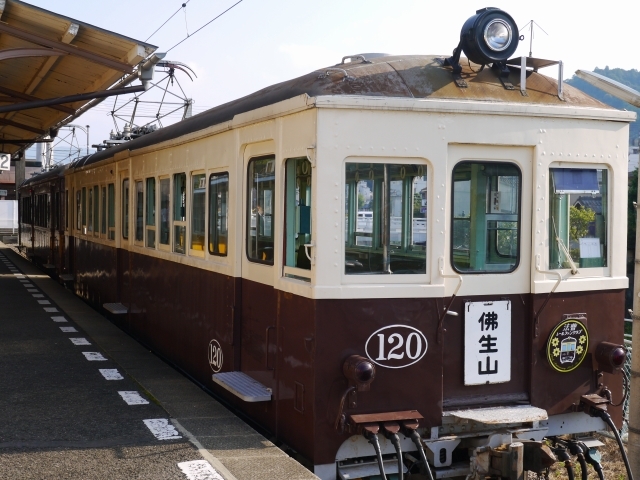 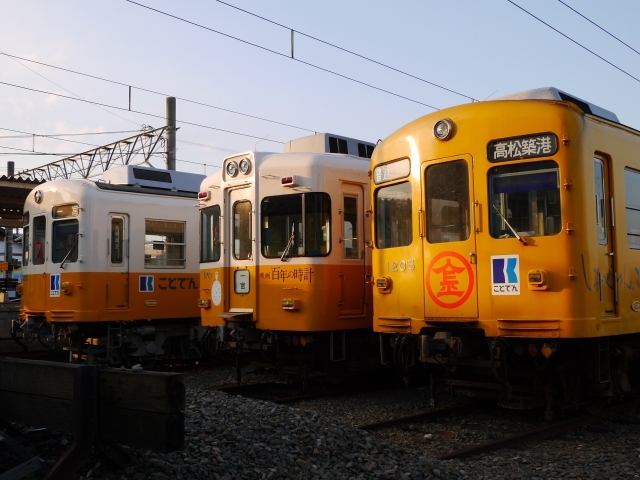 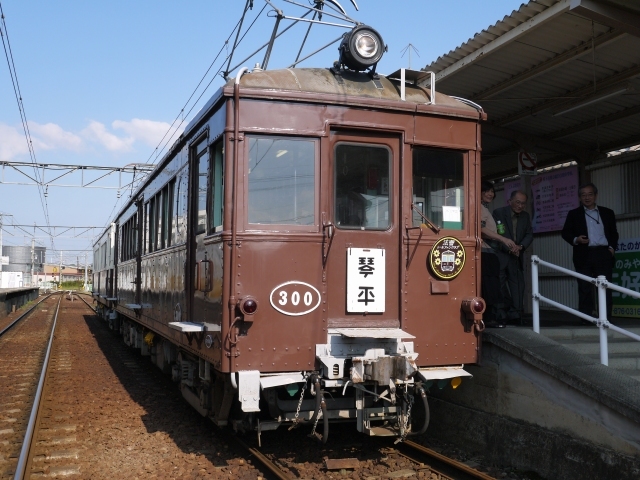 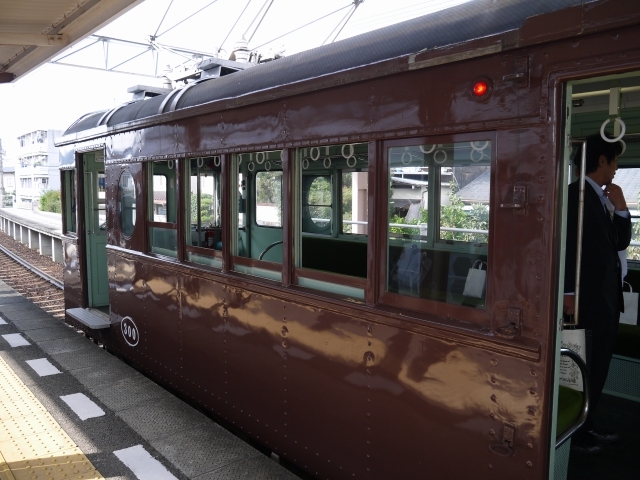 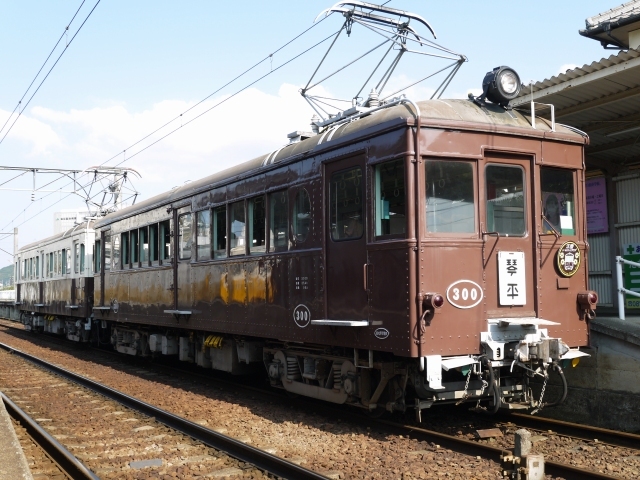 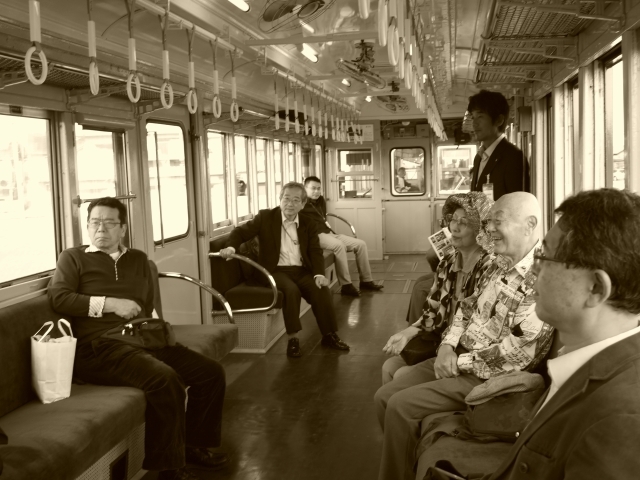 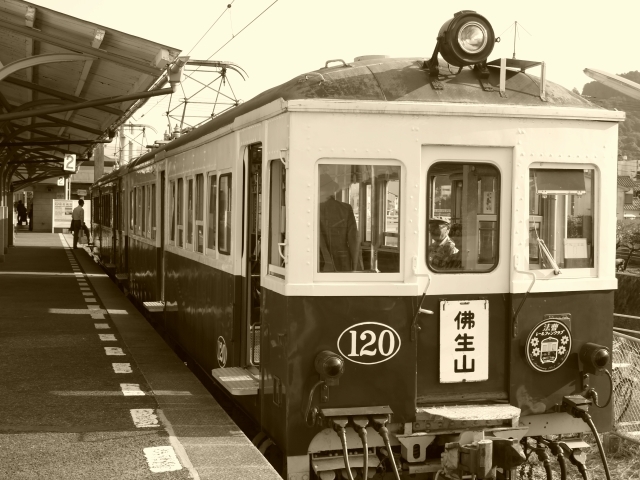 The Kotohira Line, at 32.9?km, is the longest. 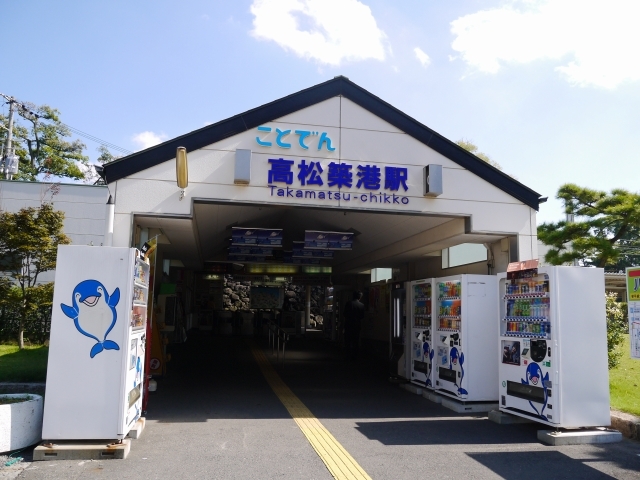 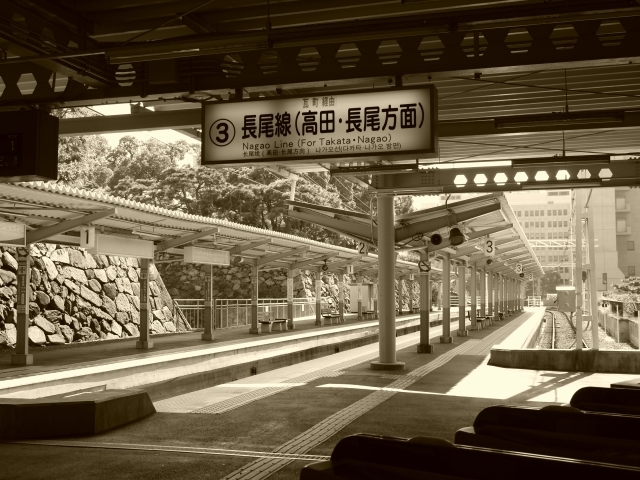 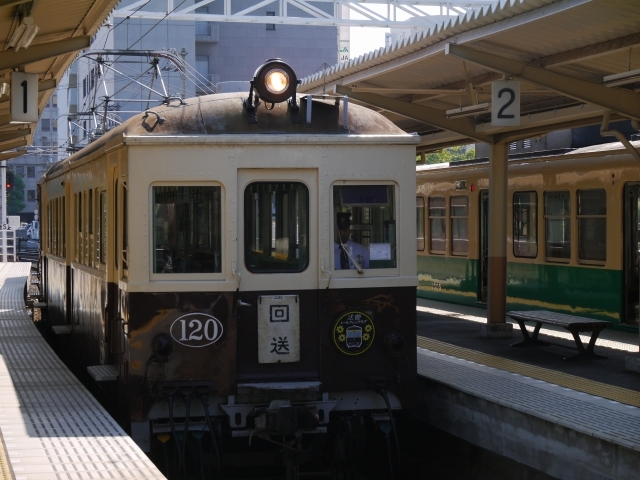 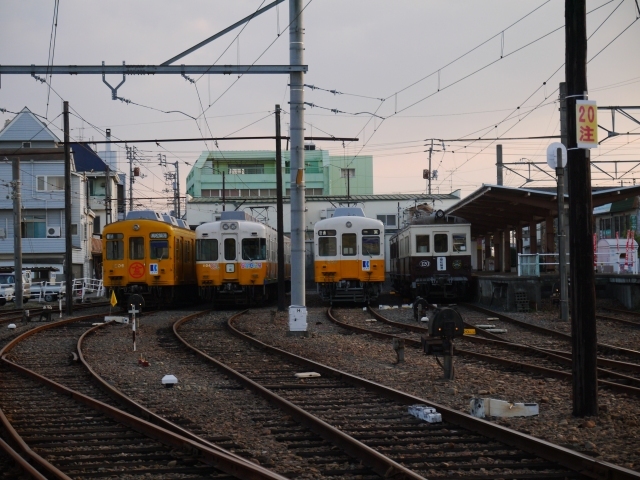 Its terminals are Takamatsu Chikkō Station in the center of the city, and Kotoden-Kotohira Station in the town of Kotohira. 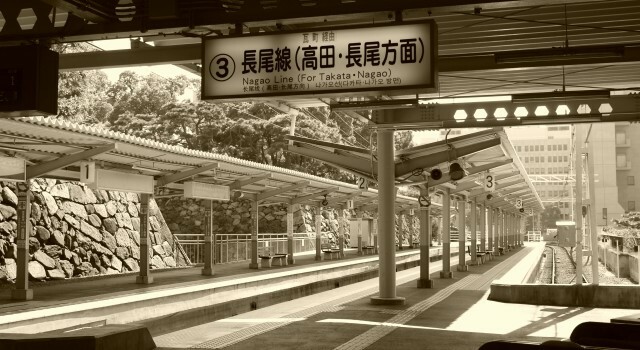 The line passes through Kawaramachi Station in the heart of Takamatsu. 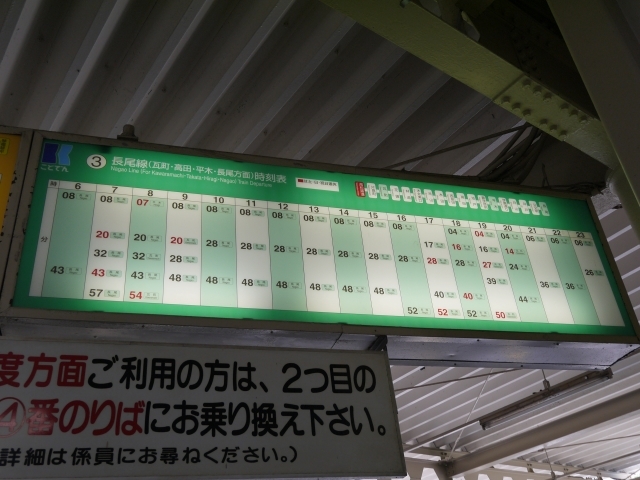 In all, there are 21 stations. 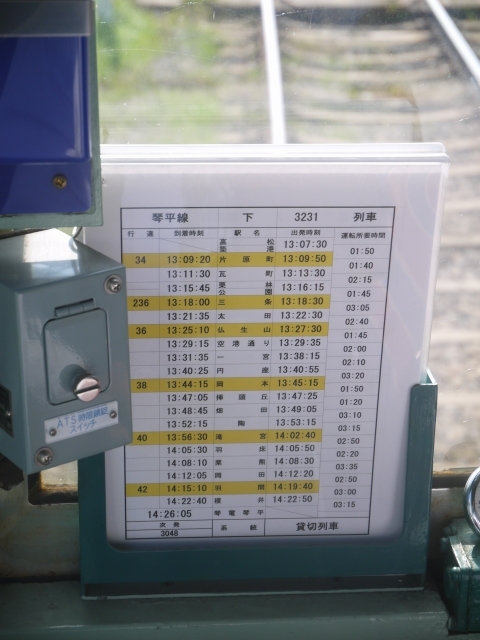 The line has a gauge of 1435?mm. 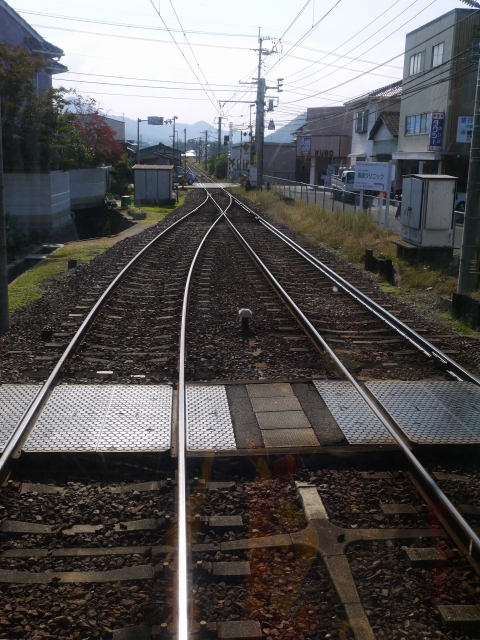 The downtown section from Takamatsu Chikko Station to Ritsurin Station is double-tracked. 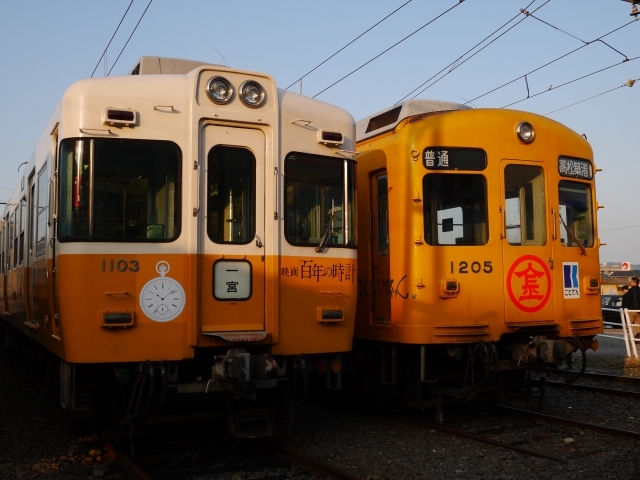 The line operates at 1500?VDC. 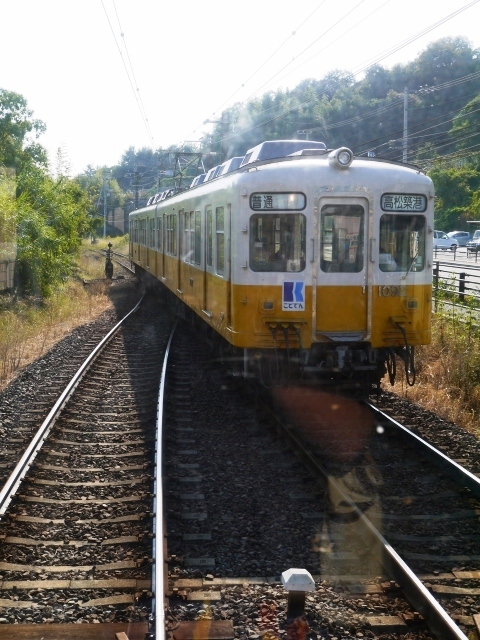 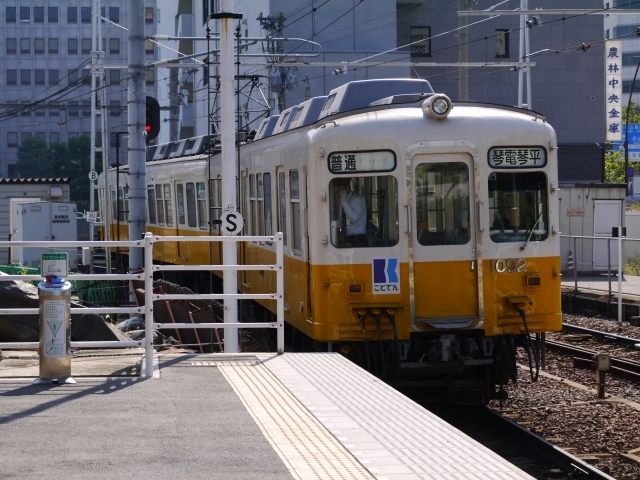 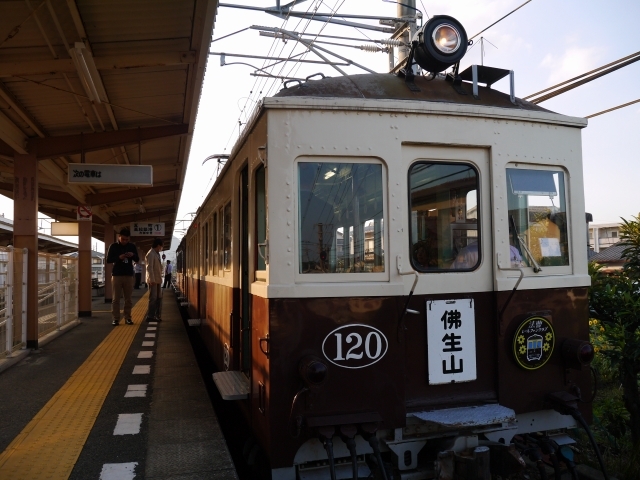 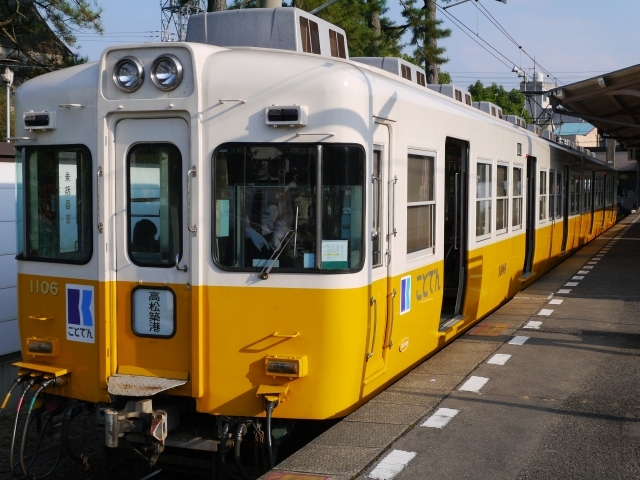 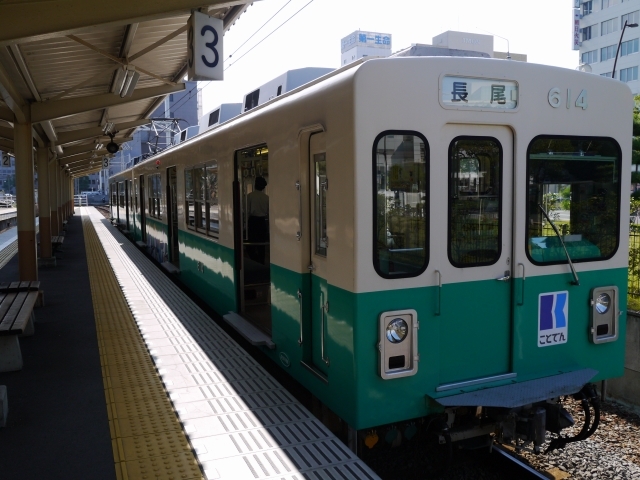 The 14.6?km long Nagao Line connects Kawaramachi Station and Nagao Station in the city of Sanuki. 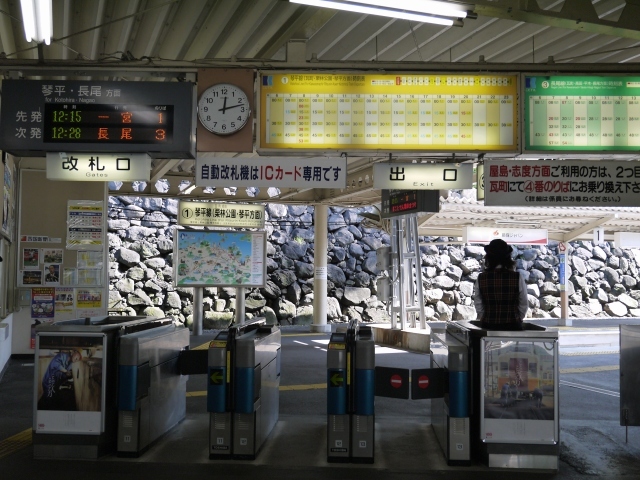 It links 16 stations, including its terminals, with a single 1435?mm gauge track. 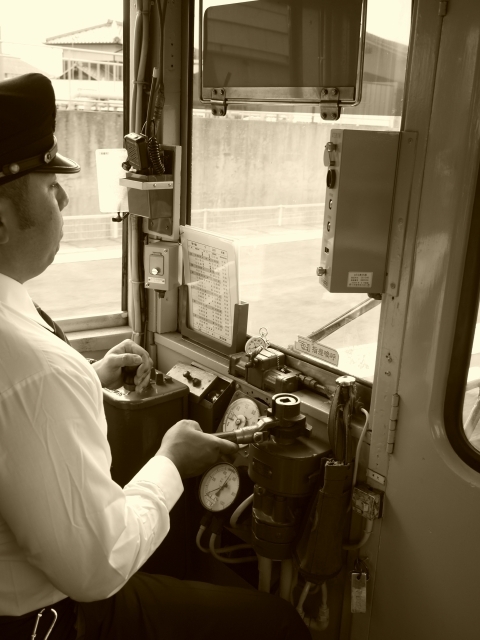 Equipment operates at 1500?VDC. 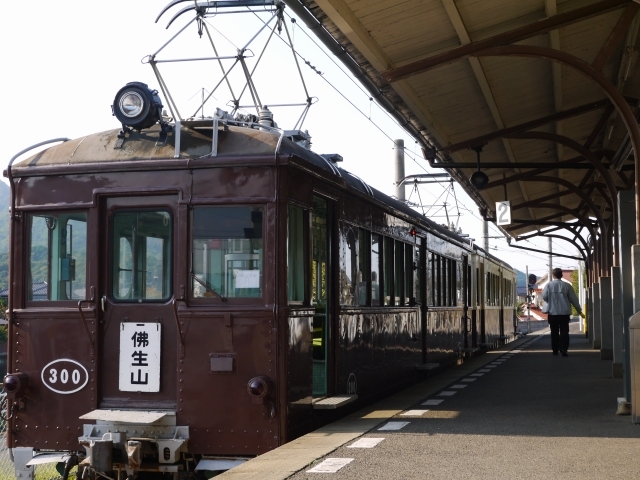 The shortest of the three, the Shido Line, links Kawaramachi Station and Kotoden-Shido Station in Sanuki with 12.5?km of track. 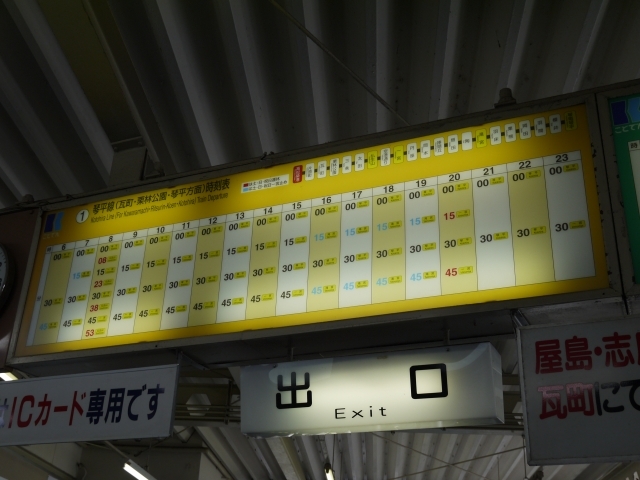 It also has 16 stations, a single 1435?mm track, and 1500?VDC electrification.